Enterprises around the globe are warming up to the value of a software defined WAN. In fact, 2016 is shaping up to be a tipping point for SD-WAN, as per remarks from Gartner analyst Andrew Lerner reprinted in CRN. While less than 1 percent of organizations had an SD-WAN in place at the end of 2015, that number could rise to 30 percent by 2019. According to MSPmentor, IDC has estimated that SD-WAN spending will surge at a 90 percent compound annual growth rate between 2015 and 2020, eventually reaching $6 billion. For MSPs, customer retention is key. SD-WAN offers the sticky relationship connection that MSPs need to layer on additional value added services. SD-WAN can use a variety of low cost circuits instead of, or in addition to MPLS, leading to big savings, better scalability and a much quicker time to market. On that note, it also simplifies the extension of connectivity to branch offices, while providing real-time visibility into each site’s activity. What does the MSP play in the SD-WAN space ultimately mean for MSP customers? Let’s look at what MSPs themselves are aiming for as they try to ride the SD-WAN wave. In addition to the benefits outlined above, an SD-WAN, when utilized by an MSP, can also translate into a potentially superior setup and management experience for customers. An MSP might start with a commercial SD-WAN solution and use it to support an application it already offers, such as VoIP. An SD-WAN can streamline delivery of services such as VoIP. While many MSPs have excelled in providing VoIP to SMBs in the past, they have often struggled to expand into the enterprise market. There are several reasons for this, including an inability to ensure application reliability and supply sufficient bandwidth. 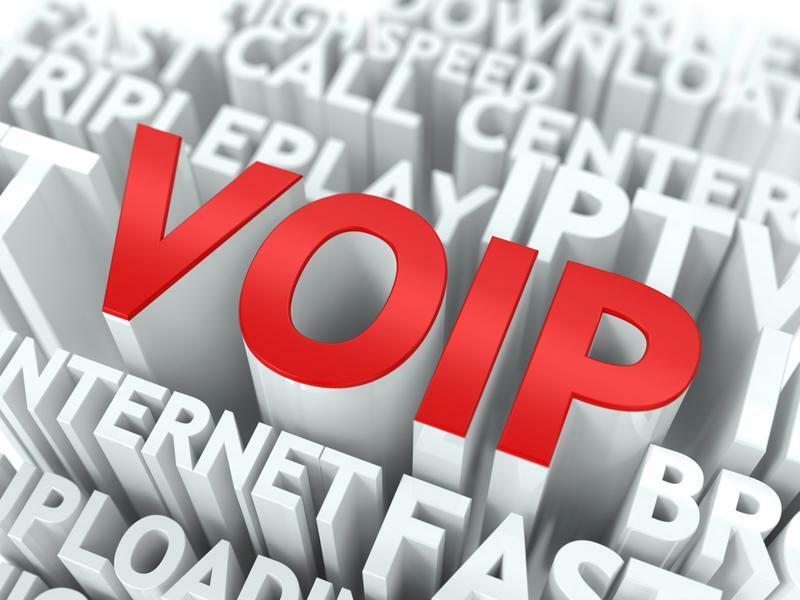 A lot of MSPs have traditionally relied on T1 lines or their customers’ standard Internet connections to deliver services like VoIP. An SD-WAN is a huge upgrade from this setup. It adaptively manages multiple network connections, whether all-Internet, all-MPLS or a mix of the two. Through traffic prioritization and real-time monitoring of each path’s status, an SD-WAN provides adaptive private networking that responds to the current conditions at a fraction of existing costs. MSPs can solve many of their fundamental problems by switching to a SD-WAN. Talari Networks offers a broad range of solutions on this front, from hybrid WAN to WAN-to-Cloud. Learn more by looking at our case studies or requesting a custom demo to see how an SD-WAN works in the real world.